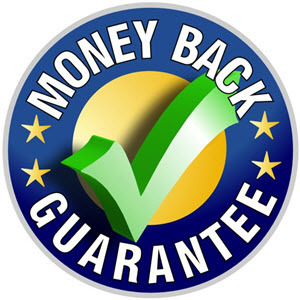 How to qualify for the 120% Money Back Guarantee for the "Time of Day, Hedged EA"
The "Time of Day, Hedged EA" money back guarantee requires you to nominate ONE currency and one set of settings within a week of purchasing the EA. You can chose any currency, timeframe and settings you wish. You need to use a new fresh, dedicated demo account with a balance of $10 000. You should position size every deal at 0.1 (mini lot). Don't vary the lot sizing or anything during the test period. 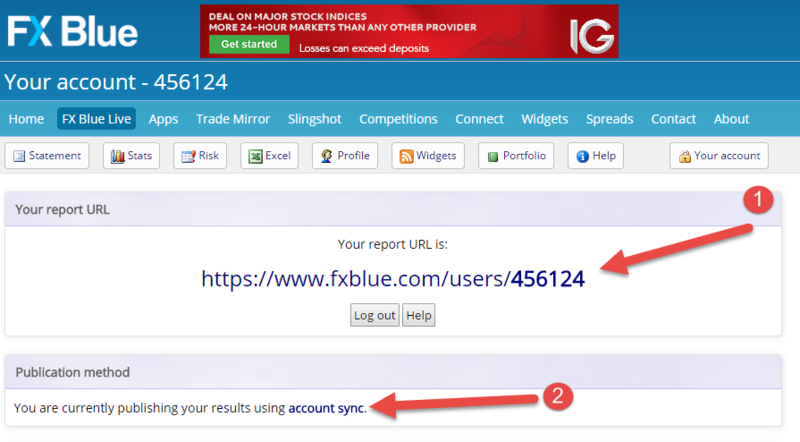 You need to link your account to the FXBlue account monitoring system. See how to do this below. 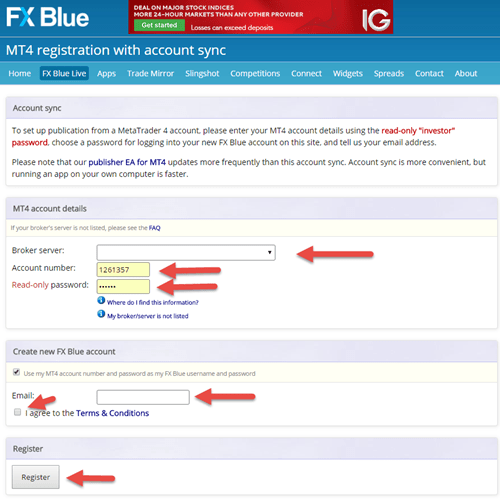 Before you start trading the currency, settings and FXBlue account link details need to be emailed to Mary McArthur using the "Mary(ATT)Expert4x.com" facility on this website. Mary will send you an acknowledgement. 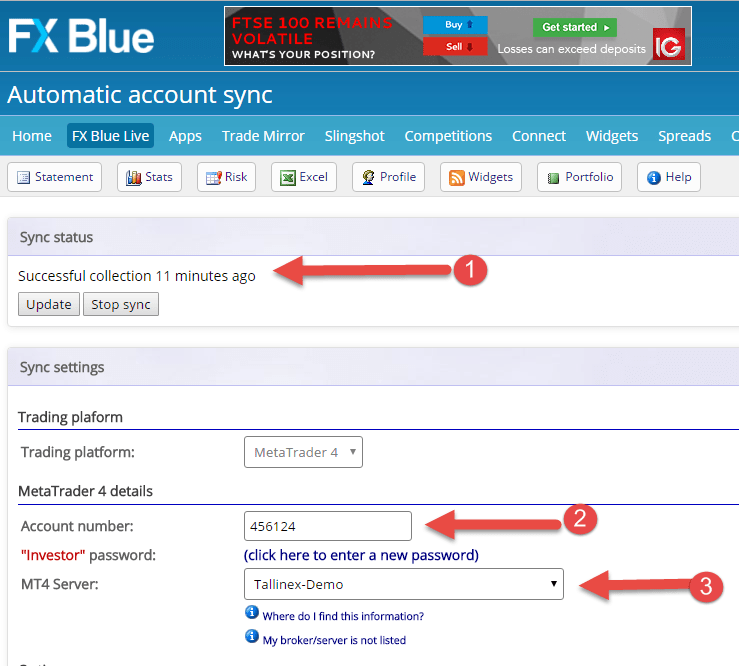 Please send her 1) the FXBlue link, 2) the currency traded and 3) the settings used. Please do not start trading before you have received her acknowledgement. You then need to trade your currency and settings for at least 28 days (20 trading days) on a totally set and forget basis on your demo account that make it easy to identify the performance of your trading. If after 28 calendar days your trading results are negative taking closed and open deals into account you will be entitled to a 120% refund. 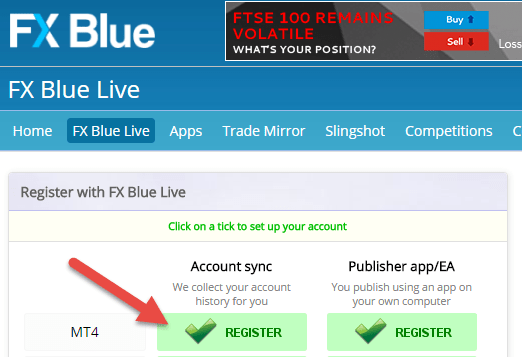 The FXBlue reporting will be used to determine the success of your trading. In certain cases we may require more details about you actual demo account used. Unfortunately you will not be entitled to a full refund if you have not followed the above process exactly. Then complete the registration process as shown on the right. Once you are in your account the number 1 item on the picture on the right is the link you need to send to Mary McArthur. You should see a confirmation that your account has been successfully collected - see 1 in the picture below. Give it a minute or 2. It you are encountering problems double check and re-enter your account details - you need to use your investor password. This guarantee system is based on your actual trading experience. So it is not based on back traded results or opinions about the EA. Only actual 28 day trading results will give an limited indication of the EAs potential profitability to you. Why do you have to nominate a currency and settings before you start trading? As stated in the marketing material the EA is not 100% guaranteed to be profitable. It does give you a well above average chance of success. If traders do not nominate the currency and settings they are going to use they might run 10 currencies with different settings in a bid to find losing results and then only show the possible losing results to claim the refund. Nominating a currency and settings reduces the options to ones would have when trading live and makes the trading results more realistic. Can I continue using the EA after the refund? After a refund is made the EA licence is cancelled and the EA will no longer trade.